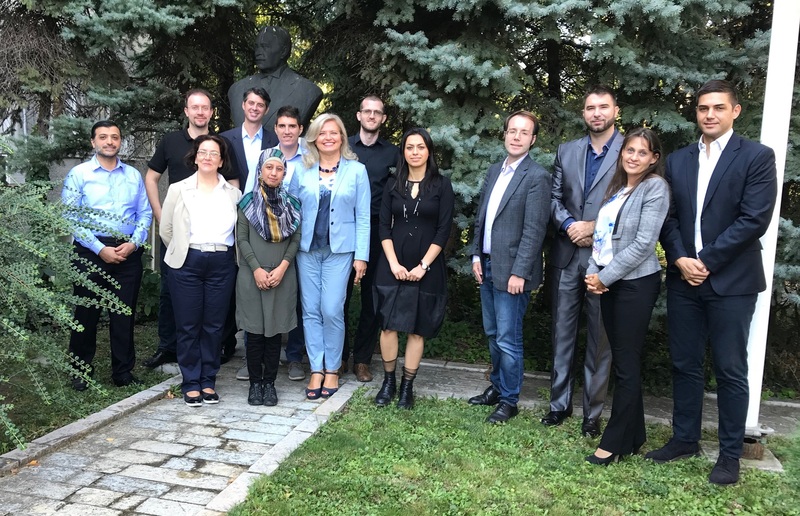 We're pleased to announce that the LAMBDA Kick-off meeting was held in Belgrade, Serbia, on 17 and 18 September 2018. 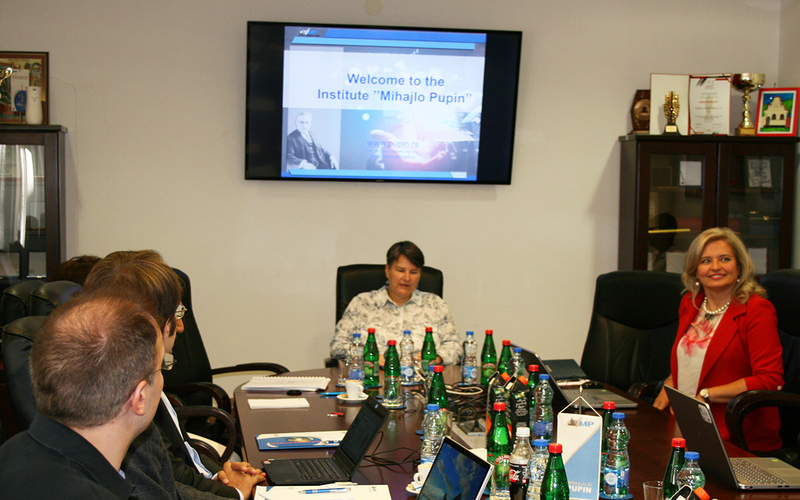 The Meeting was opened by Prof. Ivanka Popovic, Rector of the University of Belgrade. innovation and technology transfer capacity in related fields of application. 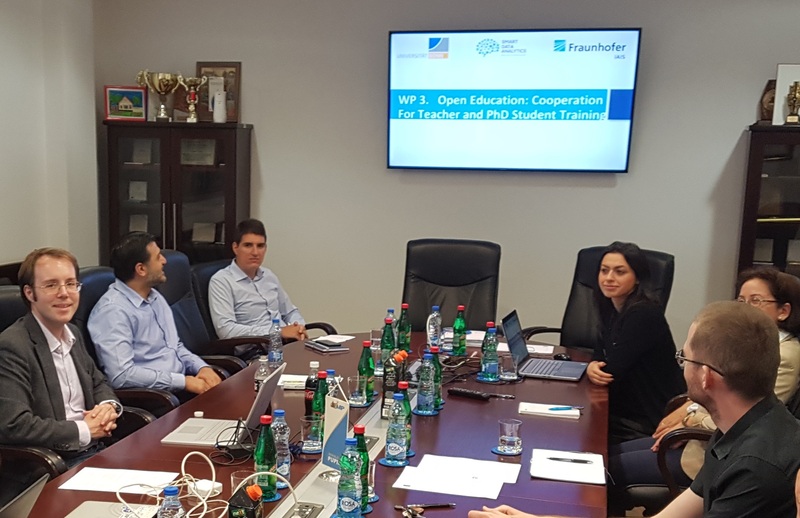 The project will implement an Experts Exchange Program that will strengthen the partnerships and support mobility and expert exchange, knowledge and technology transfers between Serbia (PUPIN) and respectable EU research institutes (Fraunhofer Institute for Intelligent Analysis and Information Systems) and universities (University of Oxford and University of Bonn). LAMBDA Consortium - Group Photo in front of the Mihajlo Pupin (1854 -1935) monument.